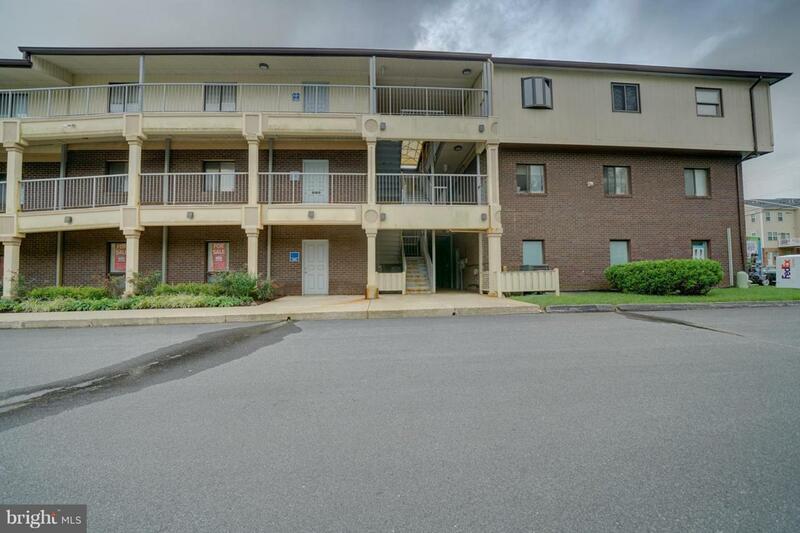 GREAT COMMERCIAL CONDO FOR RENT IN GREAT LOCATION. 2ND FLOOR LOCATION W/PLENTY OF PARKING & ELEVATOR SERVICE. PERFECT FOR ACUPUNCTURE, CHIROPRACTOR, MEDICAL MARIJUANA, CHURCH OFFICE. OR ANY KIND OF START-UP BUSINESS. TWO TREATMENT ROOMS WITH SINKS, AN OFFICE, AND OPEN WAITING AREA. 1-TO-2 YEAR LEASE (NEGOTIABLE). LEASE INCLUDES WATER. TENANT PAYS ELECTRIC, PHONE, CABLE. FURNITURE NEGOTIABLE. GREAT PRODUCT--THANKS!! Listing courtesy of Maryland Real Estate Network.